You'll be ready to pack your bags and set off to Spain after seeing these gorgeous shots taken in mainland Spain. Which is your favourite? 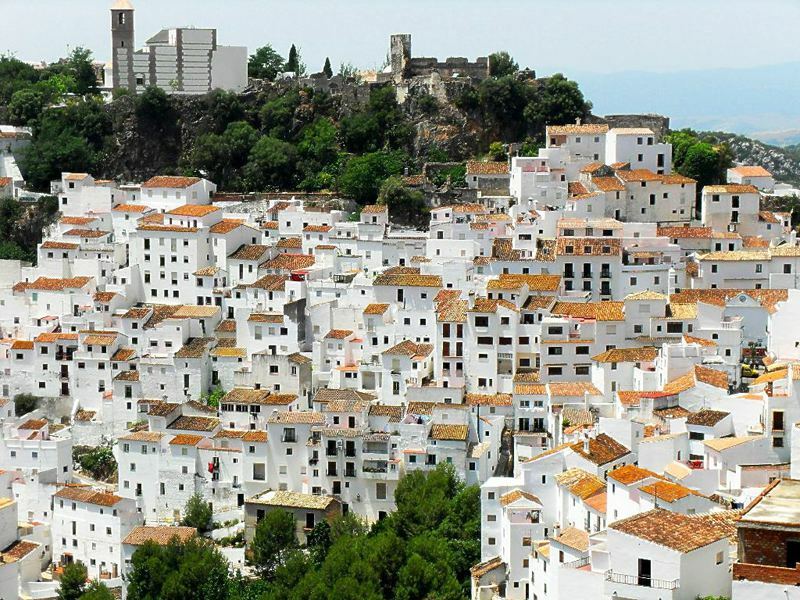 Beautiful white buildings adorn the cliffs of Casares…which is set in the hills behind the Costa Del Sol. Construction started on this amazing church in 1882 and although it’s not yet finished it’s a masterpiece to be seen! A stunning mountaintop city set above a steep gorge where you can stand on the bridge for some incredible views. 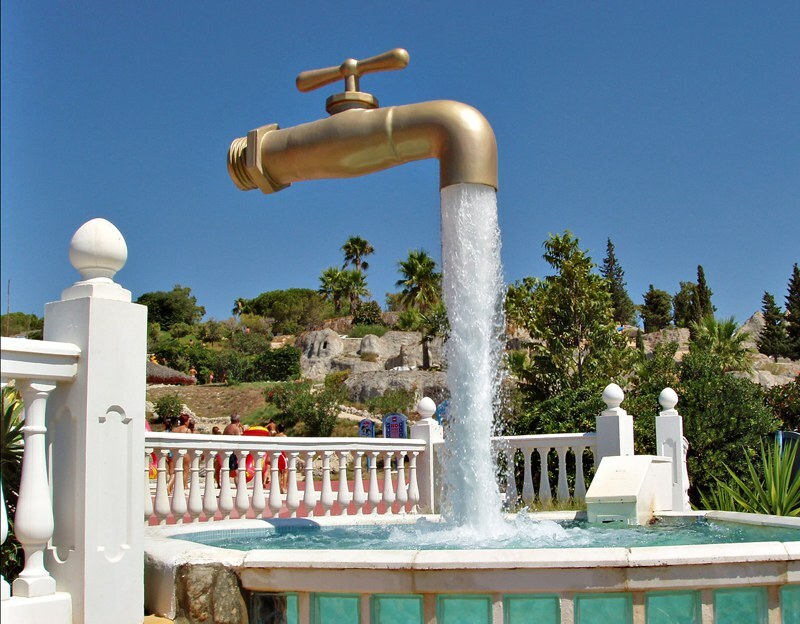 We love this clever illusion fountain set in the Aqualand waterpark in Bahía de Cádiz, Southern Spain! 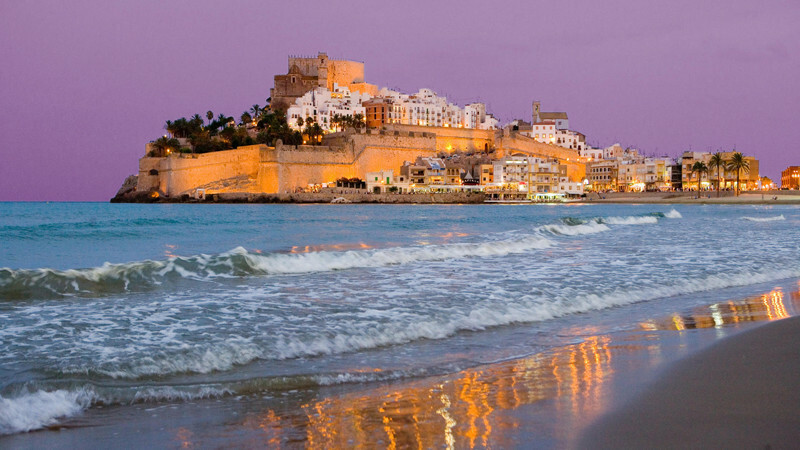 On the northern coast of Spain is this spectacular blend of beach and city offering a very relaxed holiday vibe. 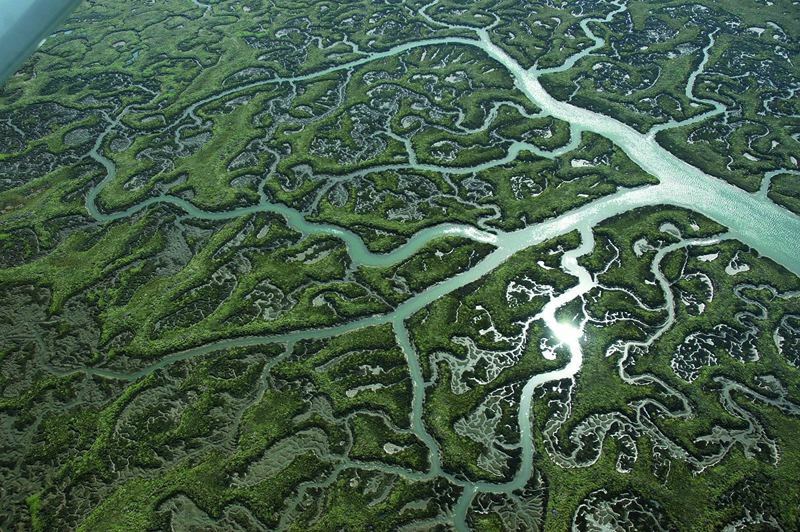 Doñana National Park is considered the largest nature reserve in Europe and consists of marshes, shallow streams and sand dunes. It looks pretty impressive from high up! 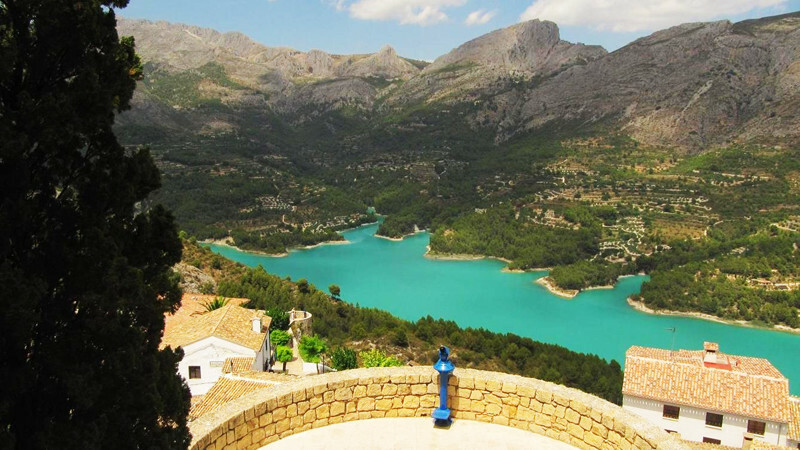 This very picturesque valley is hidden within the mountains of the Alicante in the Costa Blanca - it would make a prefect day trip from the seaside resorts on the coast. Seville is the largest town in Southern Spain and is full of history, culture and personality. 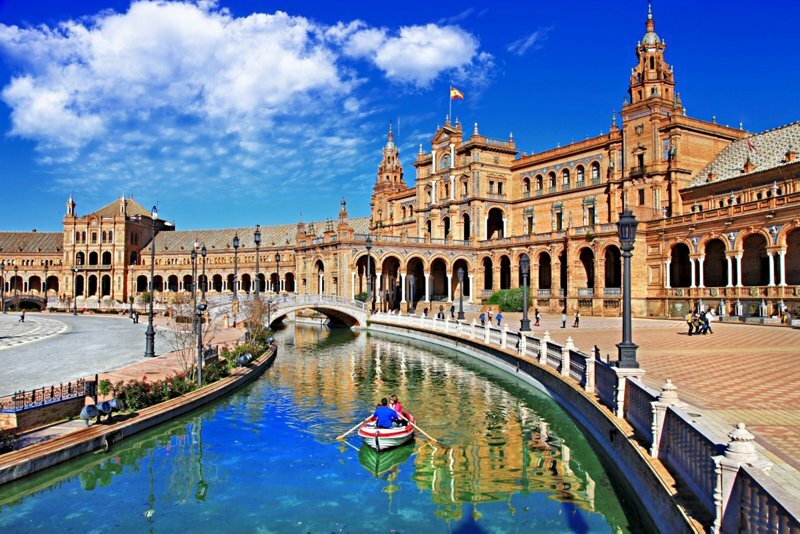 Take a relaxing boat ride along the Plaza de Espana canal and enjoy the sights. 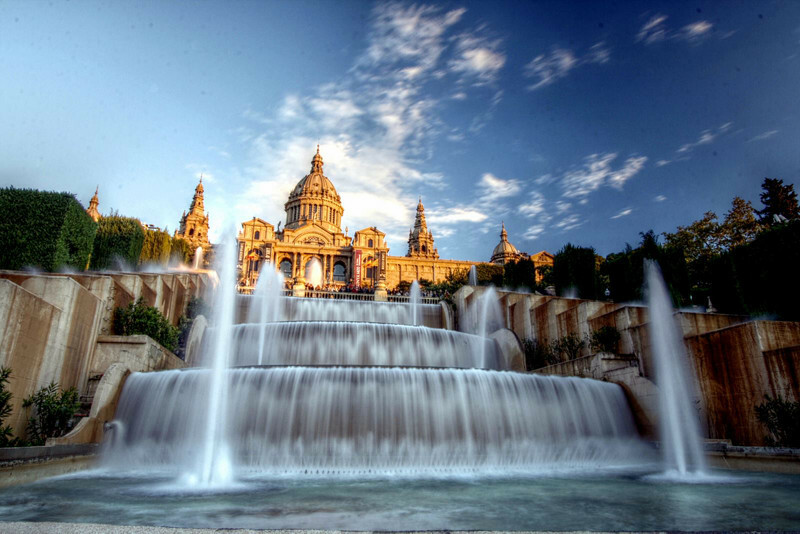 At the head of the Avenda Maria Cristina in Barcelona, you'll find these pretty amazing fountains and at night they are illuminated! 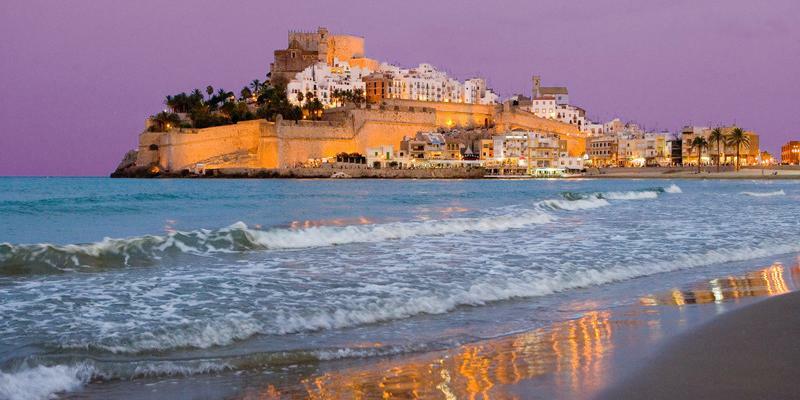 One of Spain's most beautiful towns, Peñiscola in the province of Castellón, Valencia is surrounded by water on three sides. The sunsets are incredible. 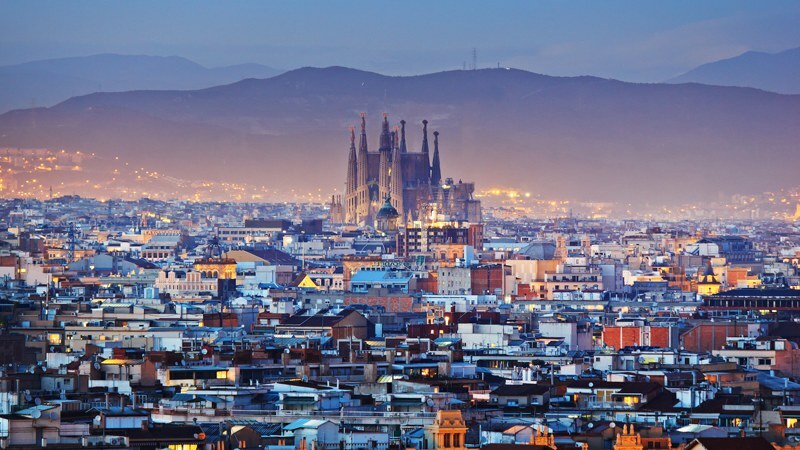 If you like the look of some of these spots in Spain, have a look at our villas in Spain.